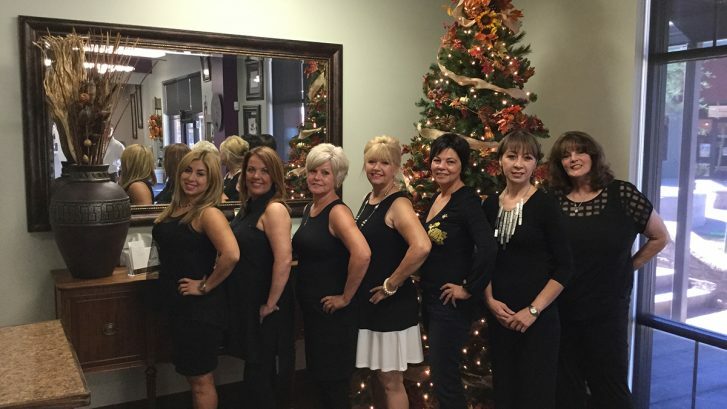 Sherrie’s Hair Salon and Spa is a sparkling clean and modern facility in Cave Creek’s Stagecoach Village. Choose from a variety of independently owned and highly trained professionals. Indulge yourself in your own private suite providing special services and accommodations. Escape from reality, shed your worries, leave as an entirely new person, refreshed, relaxed and totally rejuvenated! Specialize in Fiji pedicure, manicure, eyelash extensions and massages with the absolute most beautiful facials anywhere.